of guilt-free reprieve and go crazy with pink! From subtle soft pinks to hot vibrant pinks, this cheery vignette is fit for the LOVEly day. Bougainvillea flowers, freshly cut from my garden, tower over a silver vase and stack of pink books. The hot pink and hot orange colors of these flowers are dazzling together. 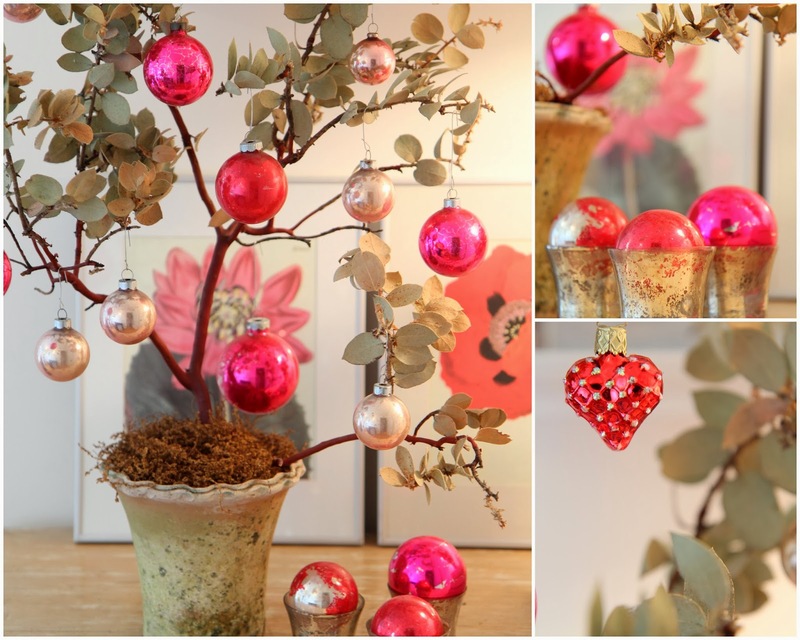 Antique glass ornaments bring a pop of pink to my manzanita tree. To continue the theme, I've nestled the ornaments into mercury glass votive candles beneath the tree. A vibrant heart ornament contrasts beautifully with the tree's sage-colored leaves. 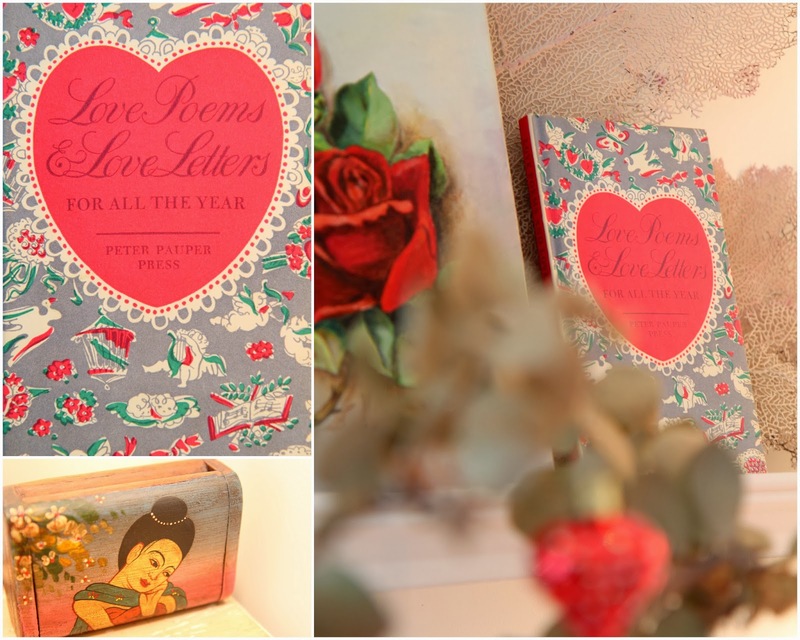 All you need is Love...Poems & Love Letters. This beautiful woman is clearly in love as she sighs on a handpainted box. 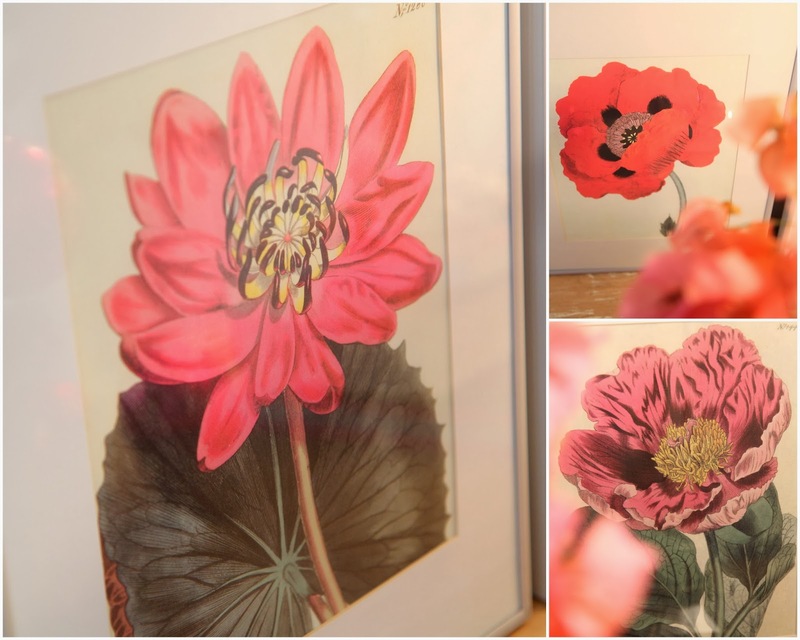 Pink flower prints, cut-out from an old calendar, add a colorful and artistic backdrop to the entire vignette. They are placed in simple silver frames with white matting. A vintage painting gives the vignette charm and long lasting roses. Thank you for visiting Nora's Nest. 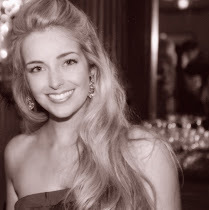 Stay tuned for upcoming Valentine's Day Decor Ideas, and Happy Decorating!